Expand your business or get it started thanks to the team at Gateway Equity. As skilled and fully-qualified brokers and financial experts we have helped source and secure the personalised commercial loans Bendigo businesses and commercial loans have required to achieve their professional aspirations. Have you been knocked back by the big banks just because you don’t have the right documents or paperwork? At Gateway Equity we can help you! By conducting a detailed assessment of current earnings and assets we can assist in delivering low doc business loans for Bendigo and beyond. Do you require a loan to help your business survive during a short period of time? 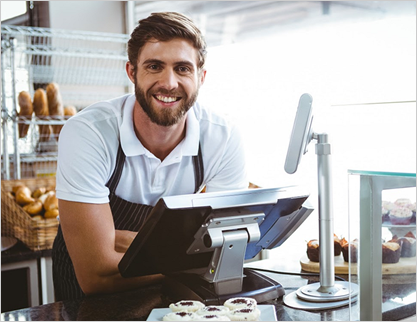 With our experience and expertise the team at Gateway Equity can assist in the application and approval of short term business loans for Bendigo businesses with ease. To consult with one of our helpful and knowledgeable team members be sure to call us on 1300 362 522.